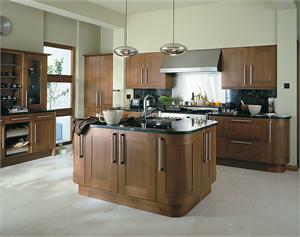 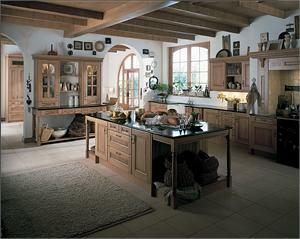 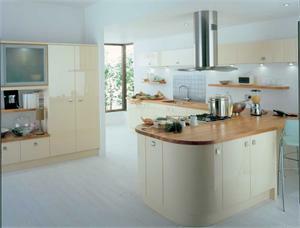 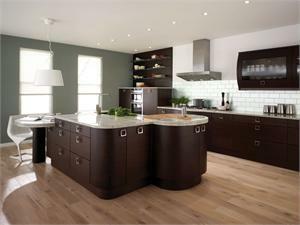 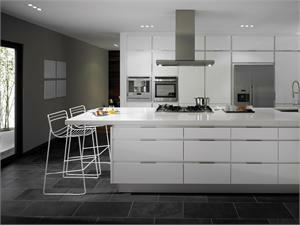 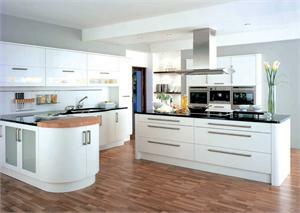 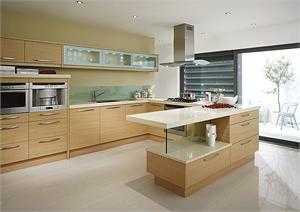 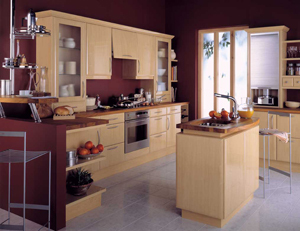 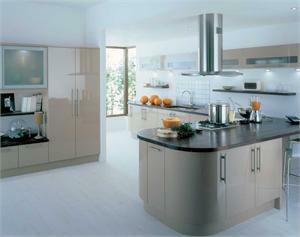 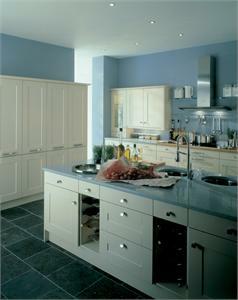 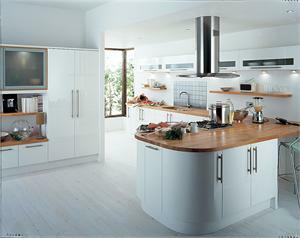 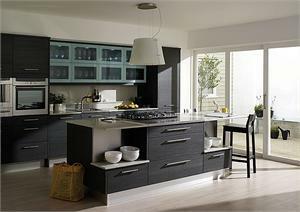 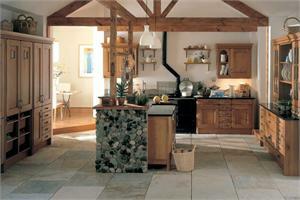 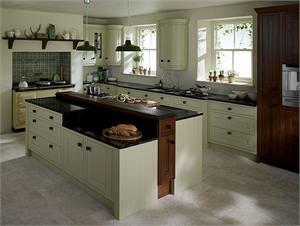 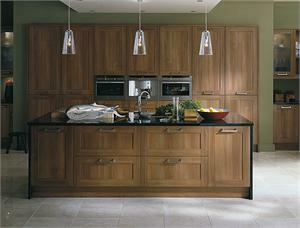 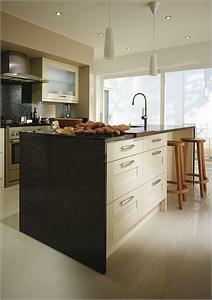 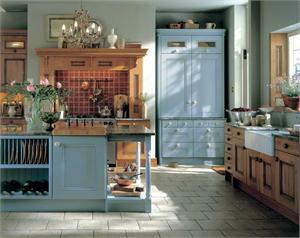 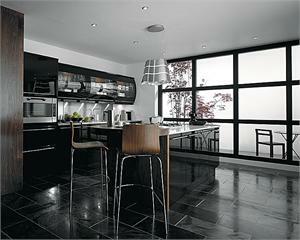 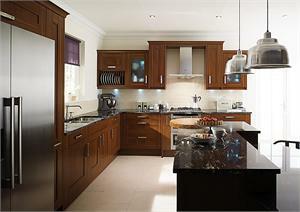 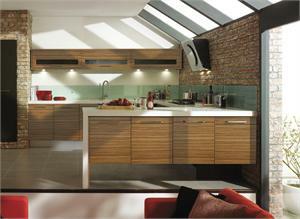 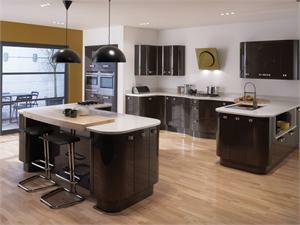 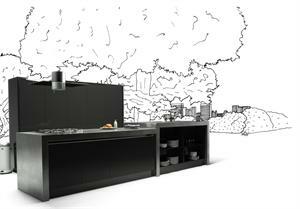 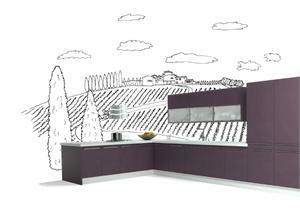 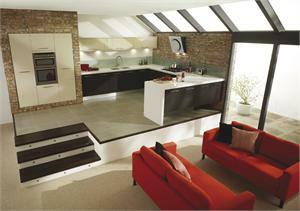 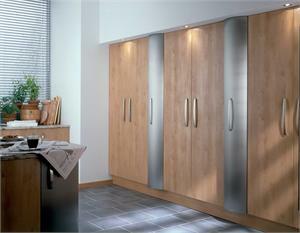 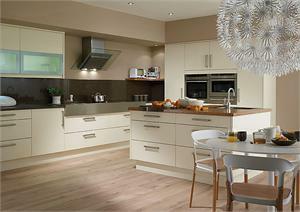 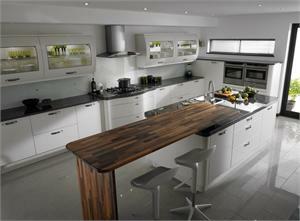 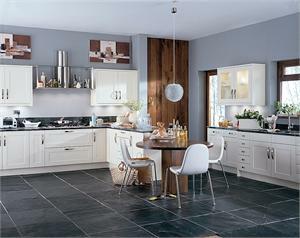 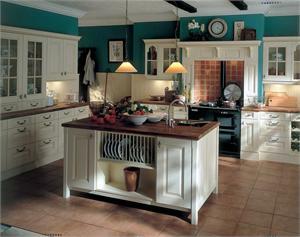 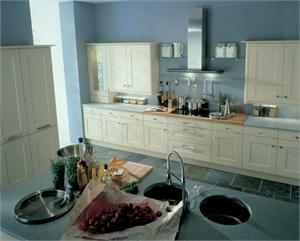 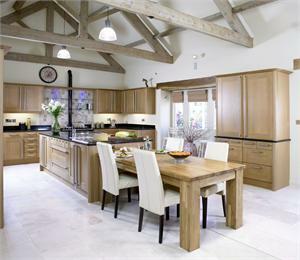 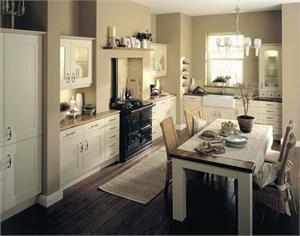 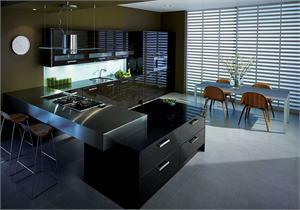 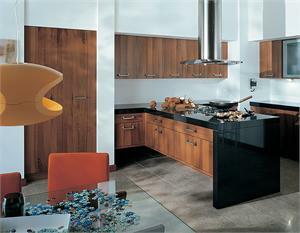 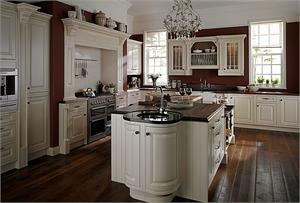 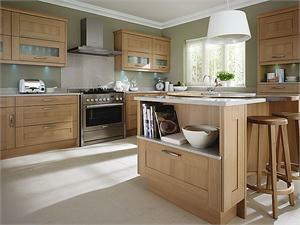 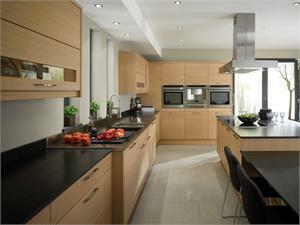 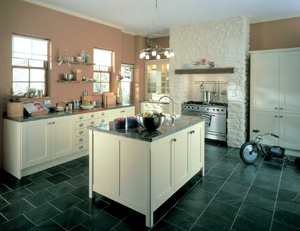 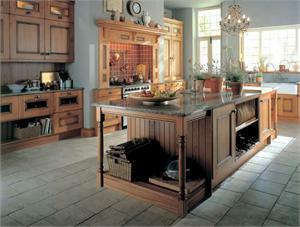 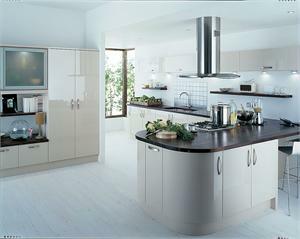 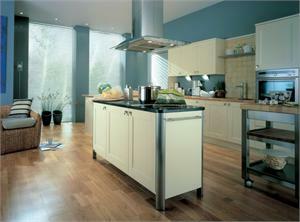 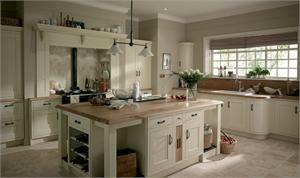 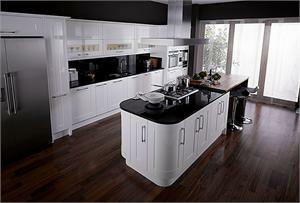 JBL Kitchens have been installing quality kitchens in East Anglia, London and the South East since 1978. 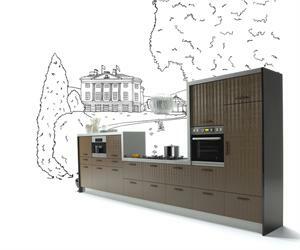 Specialising in bespoke fitting, JBL Kitchens understand the importance of creating a kitchen designed to suit your lifestyle. 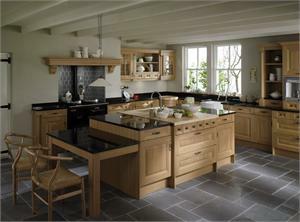 Whether you're looking for a complete kitchen redesign or to simply replace doors and drawers contact JBL Kitchens to discuss your needs. 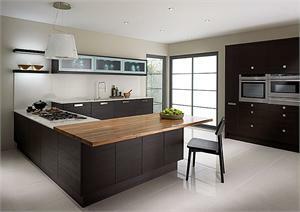 JBL Kitchens supply and fit the full range of Second Nature Kitchens renowned for their exceptional quality and unique designs. 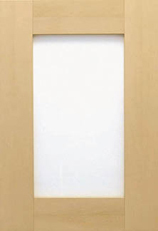 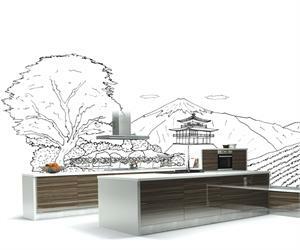 The collection from Second Nature Kitchens features an extensive range of styles, worksurfaces and storage solutions that will make everyday life easier and unlike most other kitchen manufacturers for many of the styles available from Second Nature Kitchens curved doors and drawer fronts are available.